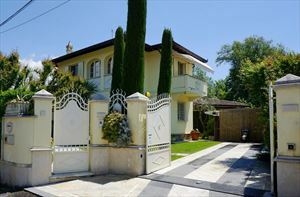 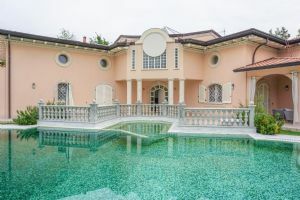 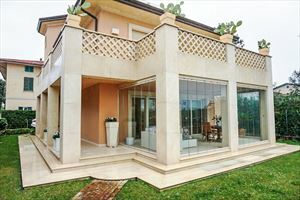 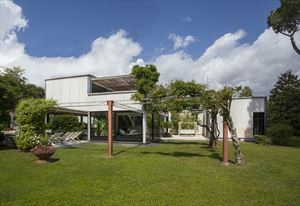 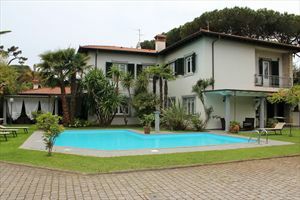 Detached Beautifoul villa in construction in the center of Forte dei Marmi,ready in april 2015 with the garden and Jacuzzi , just 500 meters from the sea. 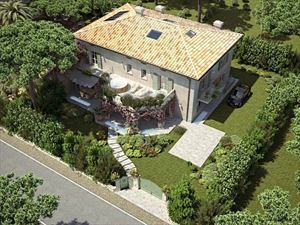 Ground floor: living room, kitchen, 2 bedrooms with bathrooms, bathroom, 2 verandas and 1 porch. 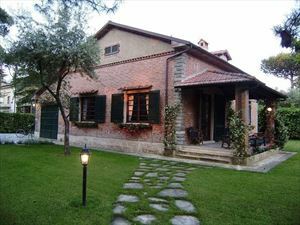 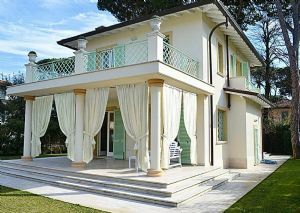 The villa is equipped with air conditioning, alarm system, internet access, satellite TV.